Cape Town - Johan Stemmet, charismatic host of the evergreen musical game show Noot vir Noot, has called it quits after 29 years. The 66-year-old TV presenter promised to end his run on the show on a "high note". "After 28 years of doing the show I feel like this will be one of the most exciting finales ever," Stemmet wrote on his Facebook page. Stemmet, who was known for his colourful shirts and waist coats that he donned on air, was awarded the Lifetime Achievement Award at the 2018 SAFTAs. 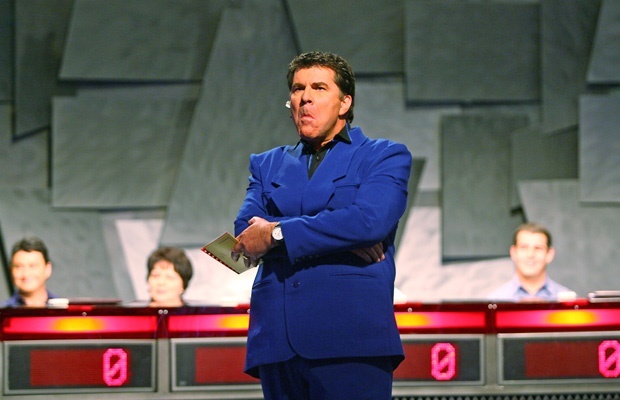 The first episode of Noot vir Noot aired on 27 July 1991, making it the longest running game show in South African history.